The brilliant Australia (3c Galileo-Ouija Board, by Cape Cross) added a facile victory in the G1 Dubai Duty Free Irish Derby to his already outstanding record at the Curragh on Saturday evening. 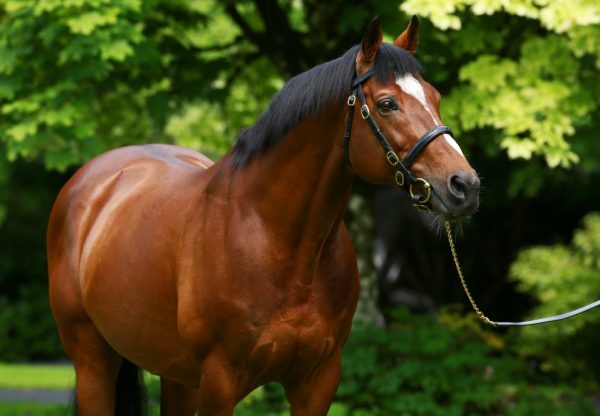 It was a hugely-impressive success for the brilliant Epsom Derby hero as he cruised home to lead a 1-2-3 for Galileo in the Classic with Kingfisher (3c Galileo-Mystical Lady, by Halling) in second and Orchestra (3c Galileo-Bywayofthestars, by Danehill) finishing third. 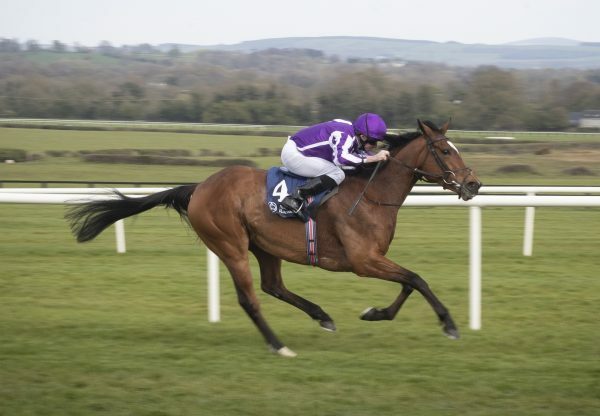 Australia brought an 11th success in the race for trainer Aidan O’Brien, who told irishracing.com: “He is very unusual in that he has so much speed and class. He'd be very comfortable back at a mile but for him to get a mile and a half the way he does is incredible. He just relaxes, pace is a big thing and he is some traveller. “A mile is no problem to him and that's what makes him very special. Very early on as a two-year-old, he did four 11-second furlongs working half speed and that's very hard to do but he was able to do it at a very early stage so obviously the class was in there. 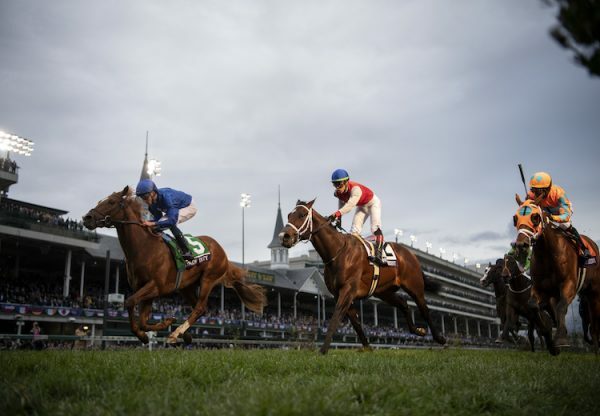 Jockey Joseph O’Brien added: “This is a very special horse, he was an armchair ride. He has a massive engine and we still haven't seen the best of this horse. I'd love to ride him at a mile and a quarter - I think that's going to be his thing on fast ground. 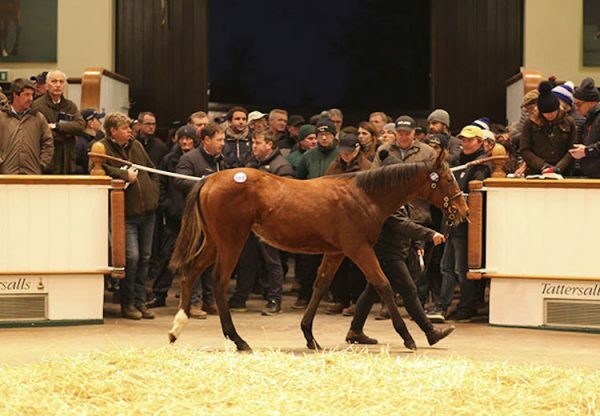 Australia, a son of the G1 Oaks heroine, realised 525,000gns as a yearling and was bred by Lord Derby’s Stanley Estate and Stud Company.